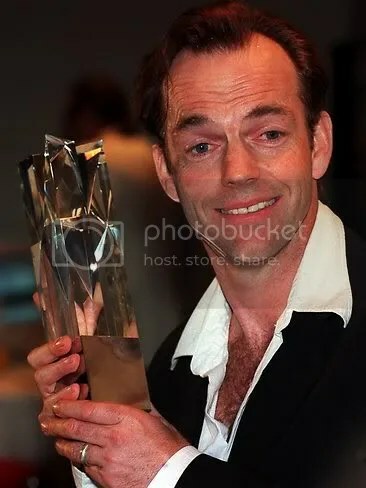 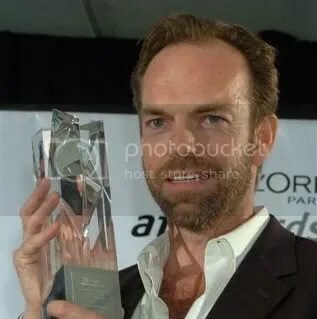 This is breaking news, so I’ll continue updating as any further reports or pics come in, but Hugo Weaving has won his fourth AFI/AACTA Award, for Best Supporting Actor, for his heart-wrenching performance in Oranges and Sunshine. 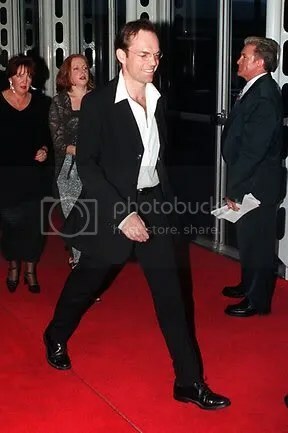 No word yet on whether Hugo attended the ceremony; he hasn’t appeared in any Red Carpet pics from the event, but might have simply avoided the public entrance. 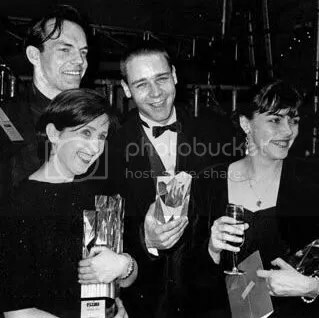 (He’s always said that element of the business made him uncomfortable, but he’s collected each of his prior AFI Awards– For Proof, The Interview and Little Fish– in person. 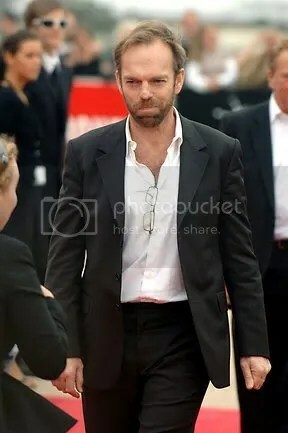 He has been in Sydney in recent weeks, but I don’t know if he’s there at the moment.) 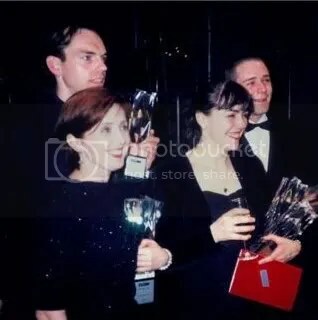 More news at The Sydney Morning Herald… and if you’re a fan of Geoffrey Rush, Cate Blanchett, Richard Roxburgh, David Wenham or Jacki Weaver, they were all in attendance and well represented in early photographs.